Best reason to run: for yourself and a cause. Because you’re worth it — and it’s a great way to give back. Best new ice pack: PainCakes. How has this not been a thing before now? It’s a cold pack that literally sticks to you. No more having your ice pack slide off! Best book about friendship, fitness and getting real: Life’s Too Slow to Go So F*cking Slow. A beautiful book about a beautiful friendship. Best podcast host and producer: our very own Margo Donohue. Margo, we heart thee and everything you do for our show! 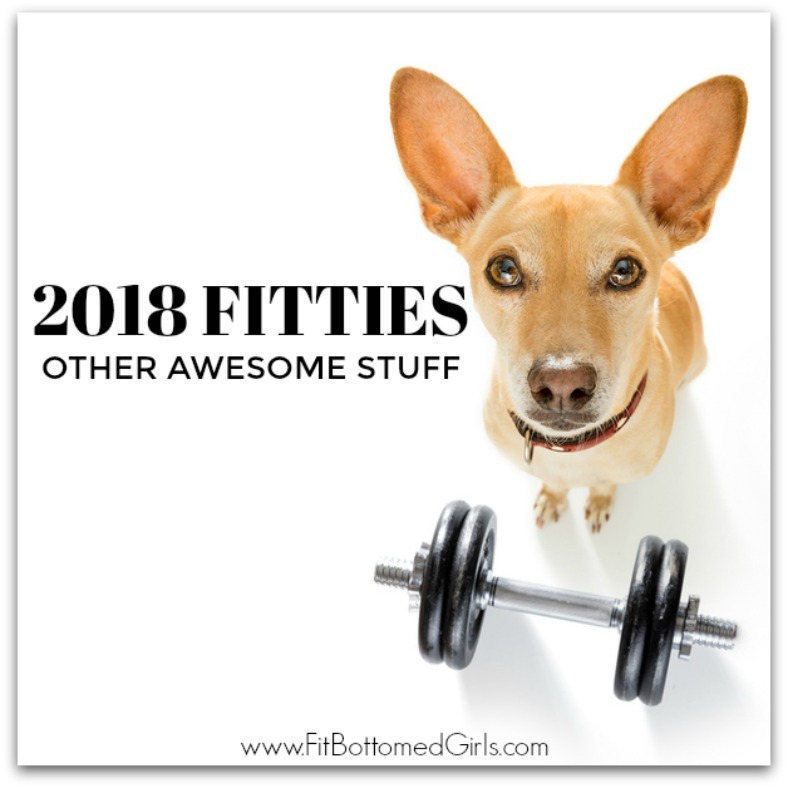 Okay, what would YOU give a Fittie to this year? We wanna hear about it in the comments, y’all! And be sure to check out the Noshies, Zennies and Mommies!